Teachers and students, we want to hear from YOU! 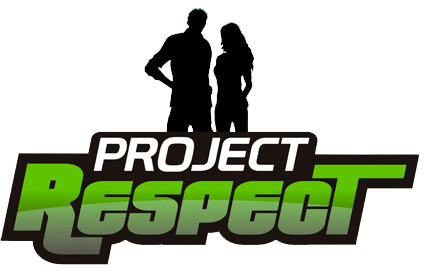 We, at Project Respect, work throughout the year to raise funding to be able to continue to provide free services to many schools and communities that are beyond what is financially funded through our grant partnership with the Ohio Department of Health. As part of an annual fundraising event this spring, we are putting together a short video and we need your help! 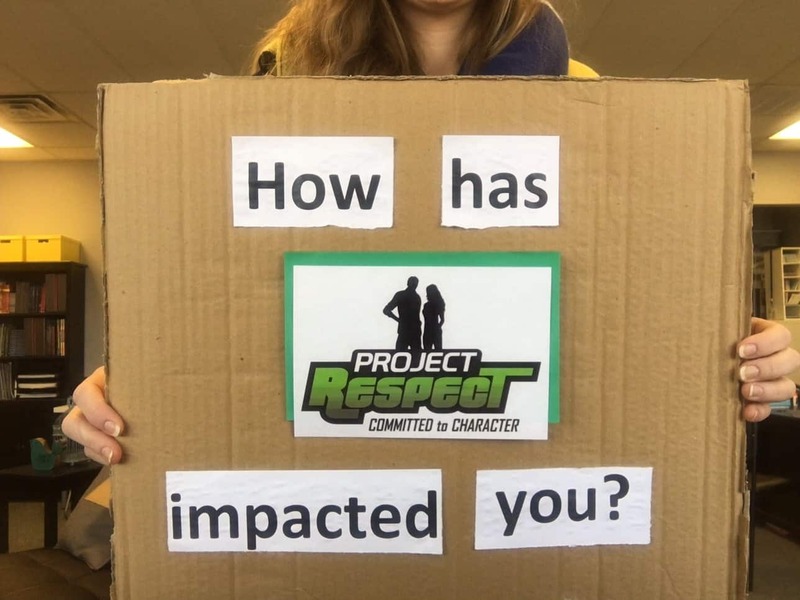 How has Project Respect impacted you? 2. Write/type(please make sure it is readable!) your answer and attach it to on a piece of construction paper, poster board, cardboard, dry erase board, anything that is big enough! 3. Smile and have a pal snap a photo of you holding your sign. Please see more sample photos posted in our Photo Challenge event on our facebook page. 4. Send us your photos! Please submit by March 17, 2017! For helping us out, we’ll give you a free t-shirt (while supplies last; limited sizing available!) You will be contacted for details after you post or send your photo!